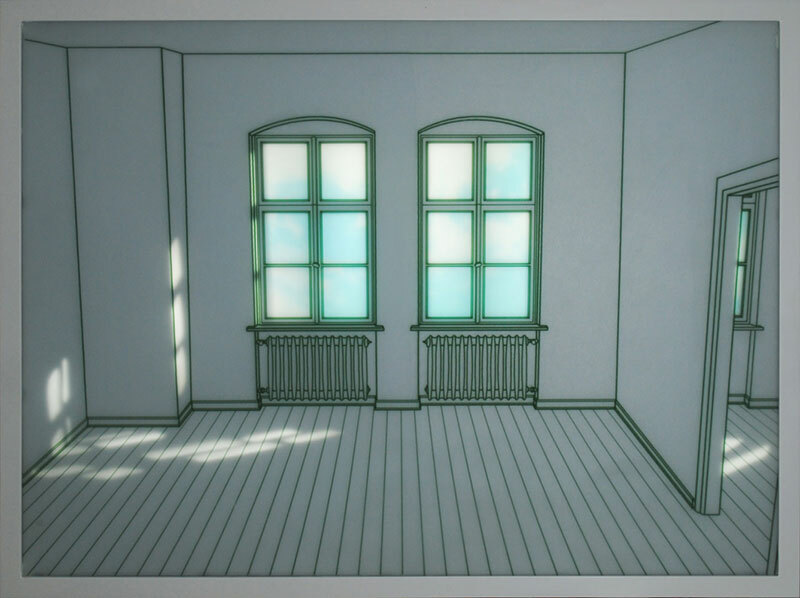 Interior spaces reduced to simple lines by Korean artist Hwang Seontae. 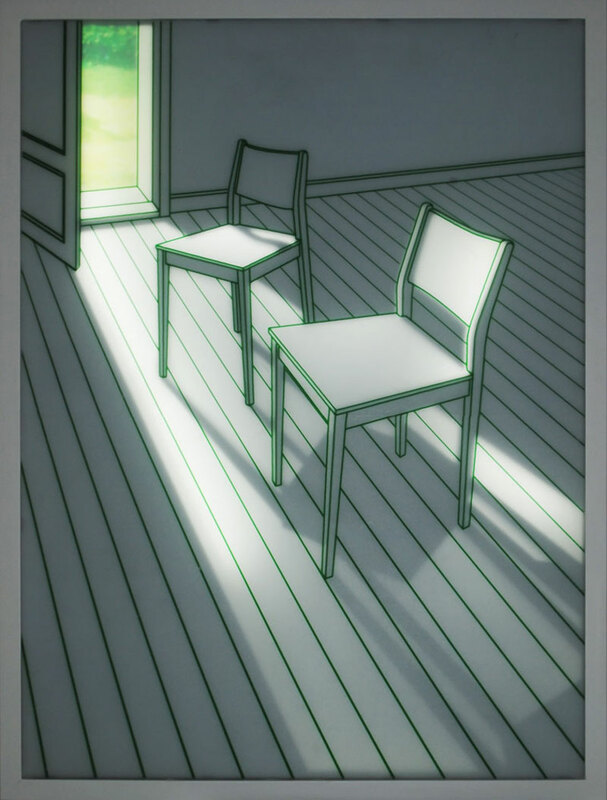 The artworks on glass are created using the decalcomania technique. 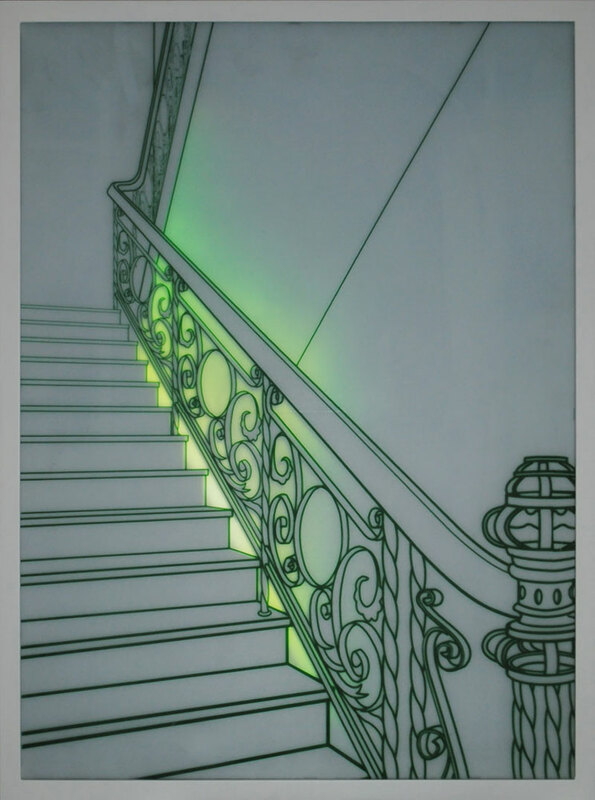 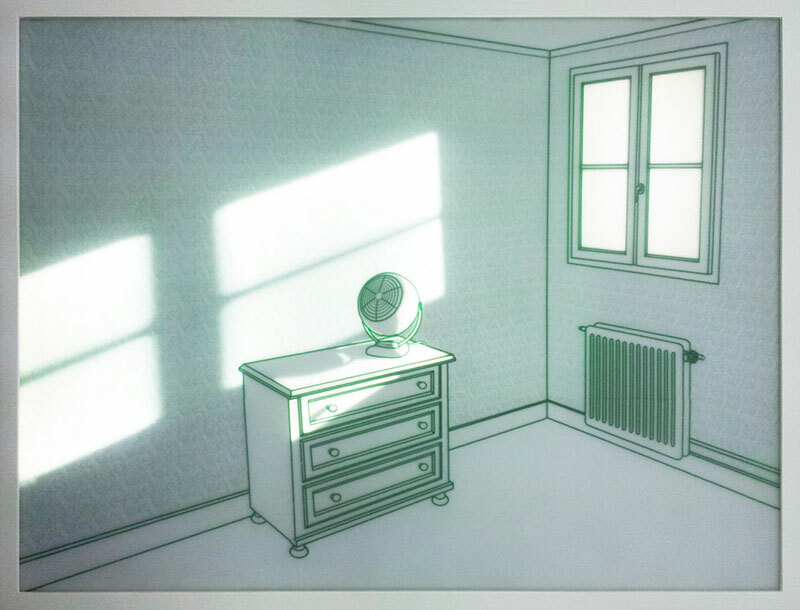 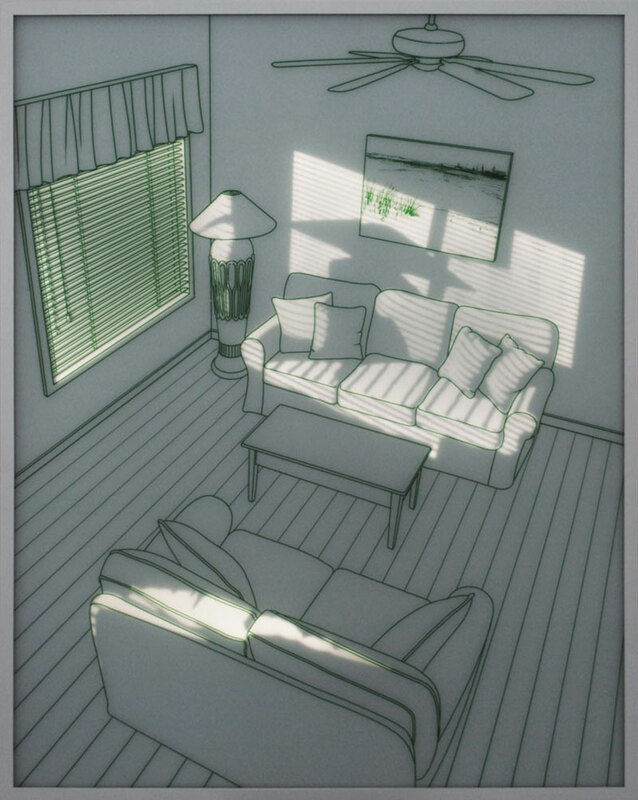 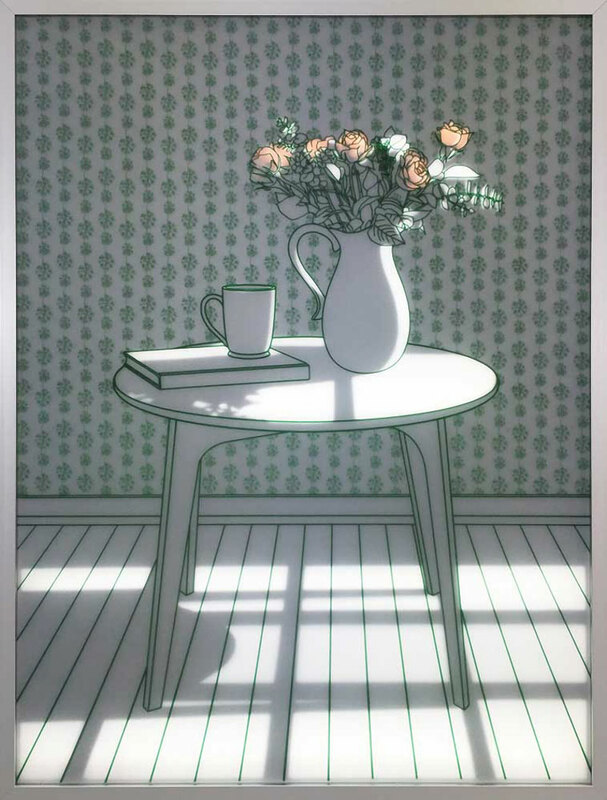 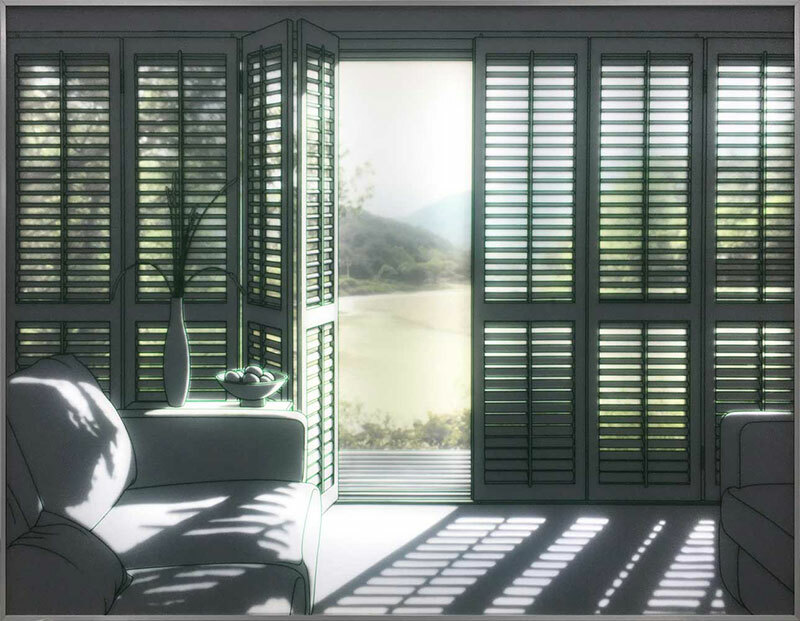 Seontae paints a scene on paper and transfers the composition by pressing it onto a sheet of tempered glass, which are backlit with LED lights to create a sunlit effect. 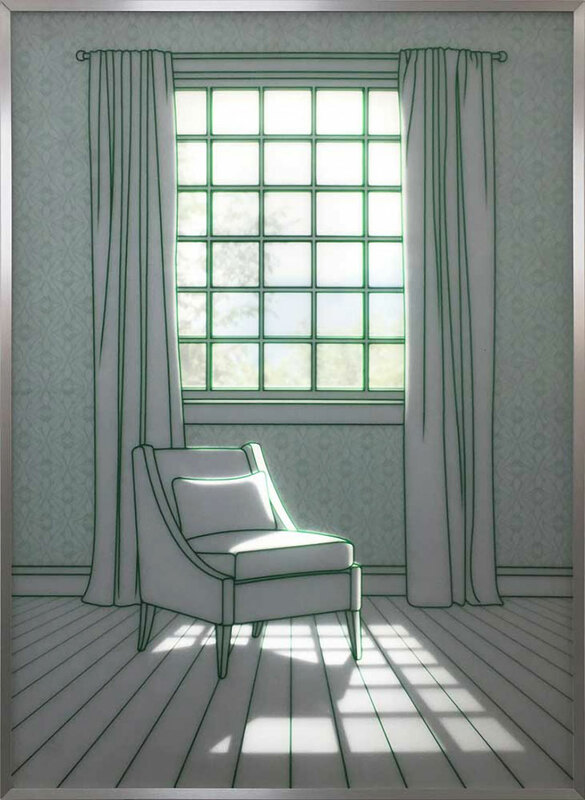 The minimalist interiors are reminiscent of Edward Hopper's paintings of contemplative spaces that offer a moment of solace—a temporary refuge from the fast-paced, connected world and a place to breath freely and face life on one's own terms. 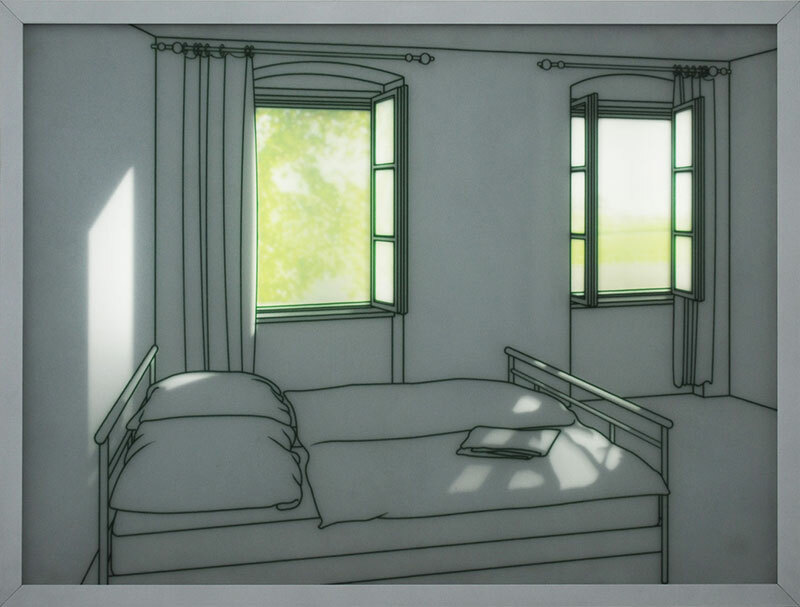 Interior spaces reduced to simple lines by Korean artist Hwang Seontae.